Product prices and availability are accurate as of 2019-04-12 00:12:44 EDT and are subject to change. Any price and availability information displayed on http://www.amazon.com/ at the time of purchase will apply to the purchase of this product. Seeds are produced in cultivars free of herbicides and pesticides. Non GMO. Packed for 2017 season. Germination 85%, purity 99%. 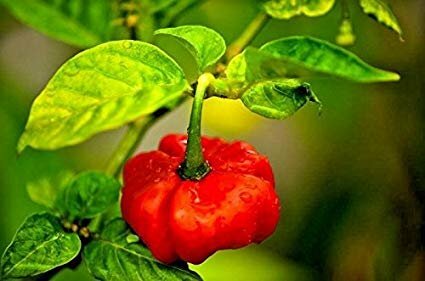 Days to harvest 60. 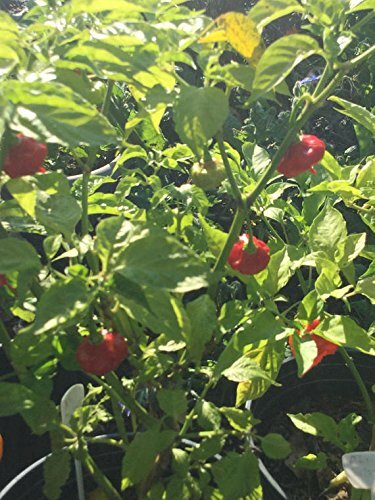 Ají dulce (from South American Spanish ají, "chili" + Spanish dulce, "sweet") is any of a variety of sweet perennial peppers found in Latin America and the Caribbean. 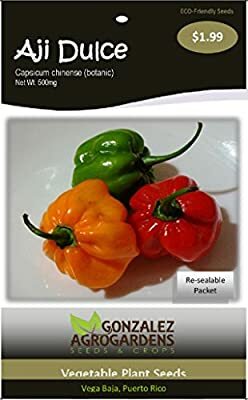 It is most widely known in Venezuela where it refers to a specific native variety of Capsicum chinense related to the habanero, but with a much milder, smoky flavour. 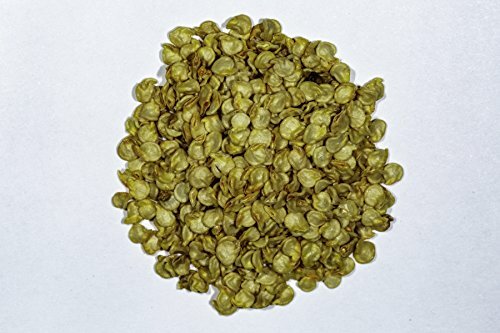 In Venezuela, the "ají dulce" is a key ingredient in the preparation of the paramount dish of the Venezuelan cuisine, the Hallaca; and one of the cornerstones of the national cuisine. 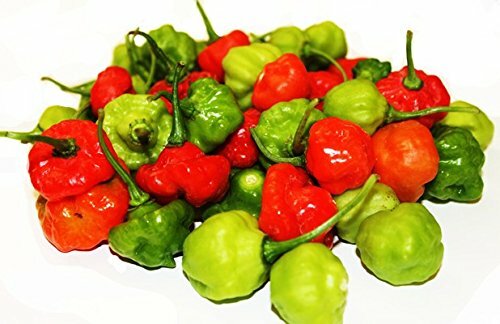 In Puerto Rico, the "ají dulce" or "ajicito" (colloquially, "ajice") is grown commercially and is an important ingredient for sauces, such as recaíto, sofrito or "mojito isleño" (a fish or meat sauce). 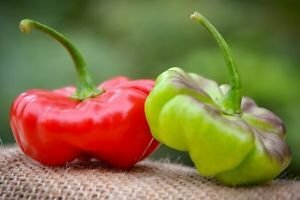 Sweet pepper specially used in caribbean cuisine. Seeds comes from traditional crops of Puerto Rico Islands. Open pollinated.